William Douglas Street is bored with his life. Working for his father is getting to him, his wife wants more money, and he’s had enough. His solution is to re-invent himself. He becomes a chameleon, taking on whatever role suits the situation. From reporter to doctor to lawyer, he impersonates anyone he sees a need for and he can earn money being. 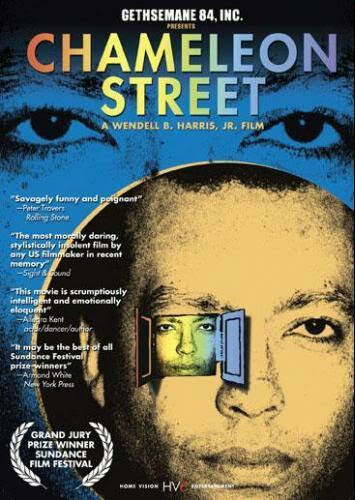 The movie is based on the real people, William Douglas Street, Jr., and Erik Dupin.